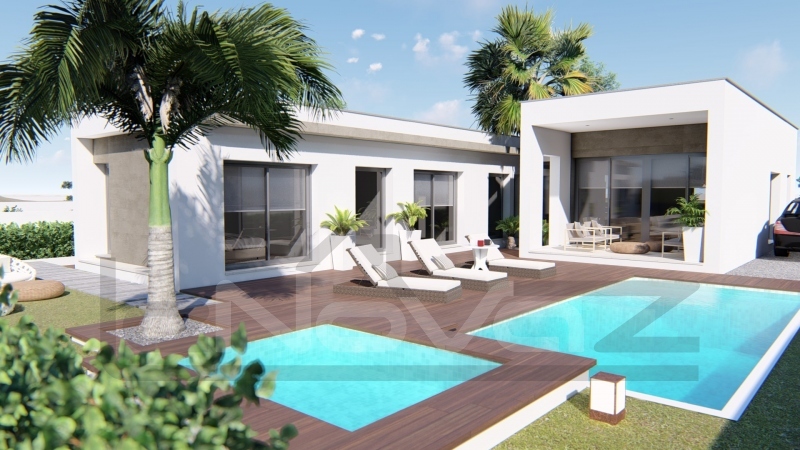 Having decided to purchase housing in this wonderful place, you not only reliably protect your finances and become the unique owner of Spanish real estate, but also get an amazing opportunity to enjoy the gentle sun and warm sea for a whole year. It also allows you to freely dispose of your own time and frees you from the need to look for new housing for your family each time. 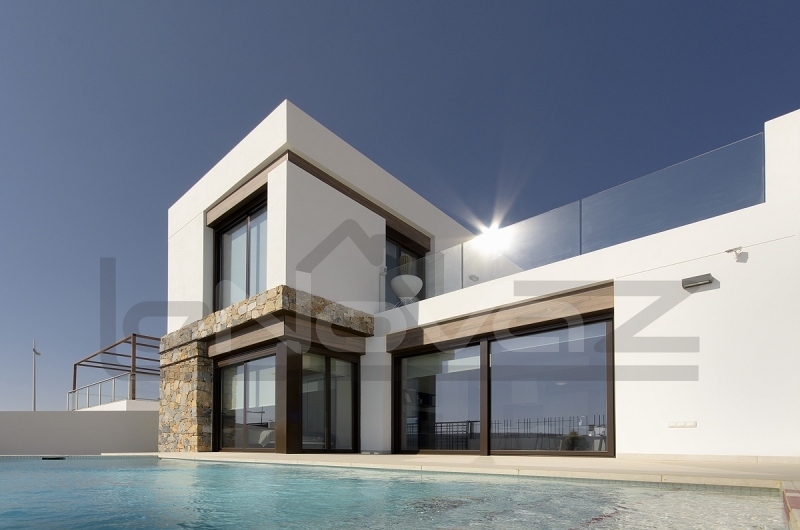 Services real estate agency in Spain "LeNovaZ"
The classification of property in Spain is different. 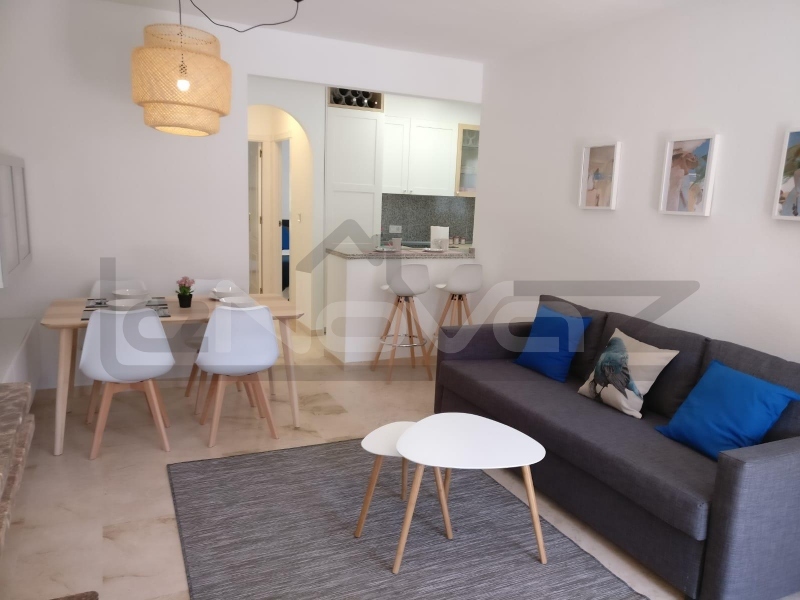 We offer accommodation in La Zenia, Villa Martin, Cabo Roig, Campoamor, Playa Flamenca, Punta Prima and Torrevieja, of various classes - it all depends on your wishes and possibilities! The cost of housing in Spain is different, since it depends on many factors. Therefore, we work with each client individually, taking into account all the wishes in order to find the perfect option. 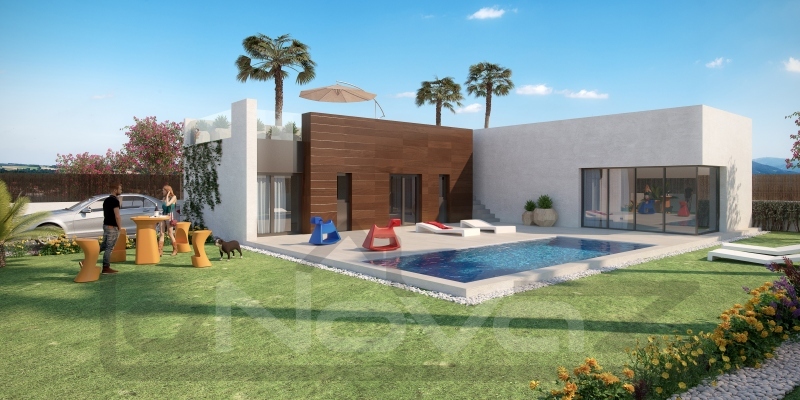 A large number of fans of the Costa Blanca are interested in cheap or cheap real estate in Spain. Therefore, we slightly open the secret of price policy. 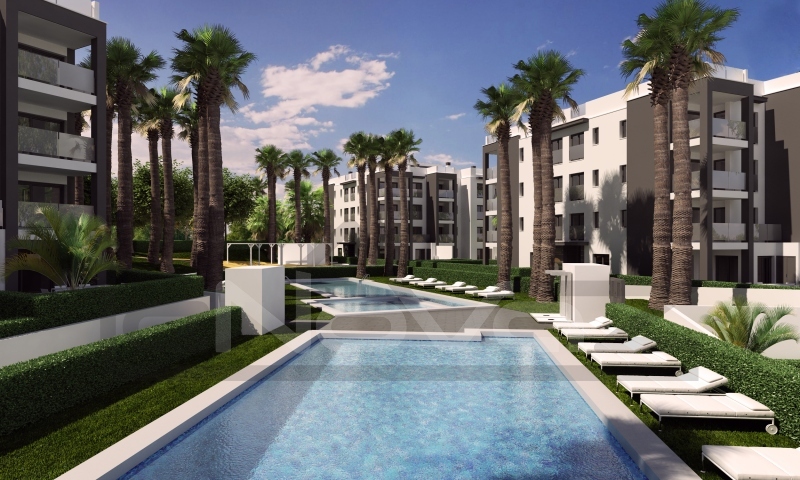 The apartment in Torrevieja can be obtained for the price starting from 55 000 €, and the villa - from 150 000 €. Sounds good, isn't it? 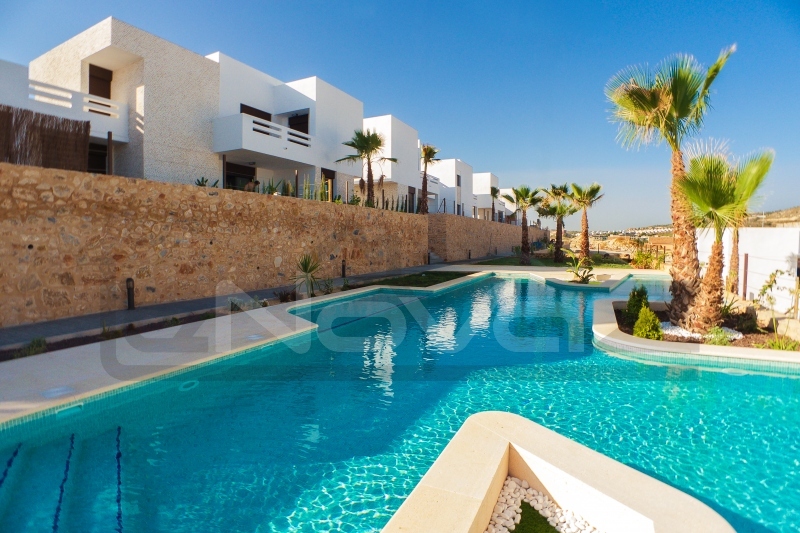 Do not miss the opportunity to purchase housing in an excellent resort town at lower prices! 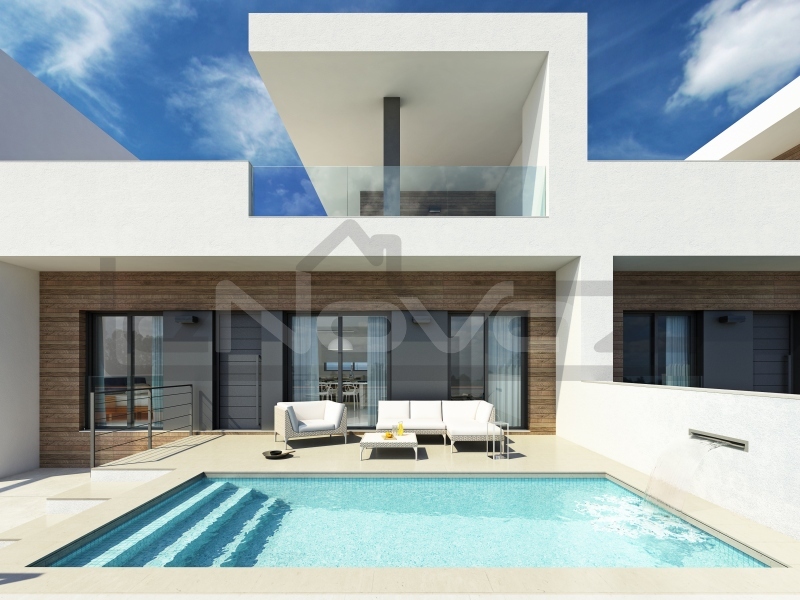 If you are buying a property in Torrevieja or Orihuela Costa - the issue is resolved, do not delay it - write us right now: A mild Mediterranean climate and affordable prices!